Uneven skin pigmentation appears as a darkening of the skin, which is characterized by tan or brown patches. Men and women of darker complexion have a higher risk of developing uneven skin pigmentation. Although it is most common in women, men can also develop this condition. The cause of melasma is unknown, it seems to be related to hormonal factors as well as sun exposure. Many woman notice the darkening during pregnancy or after the start of birth control pills, which are both factors that can alter hormonal levels. Sun exposure, injury and some medications can also be a contributing factor. Uneven skin pigmentation may be treated with prescription creams as well as chemical peels. Limiting your exposure to sunlight as well as using a strong sunscreen is very important during and after treatment. 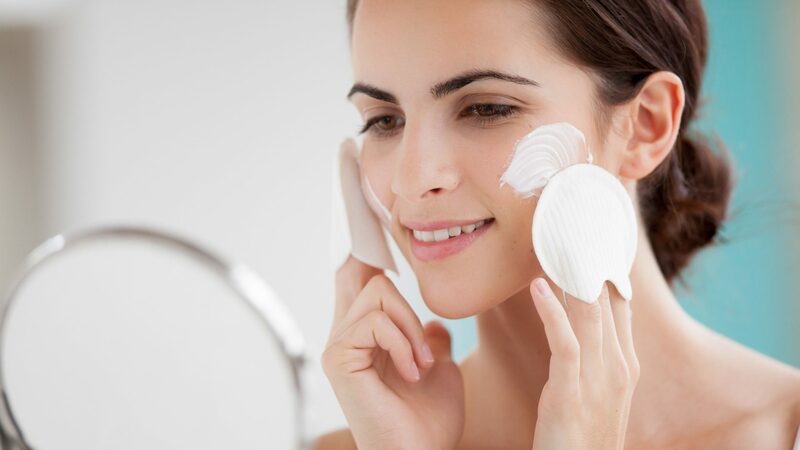 Any facial cleansers, creams and makeup, which irritates the skin, should be discontinued to avoid worsening of melasma. Following carefully with your dermatologist will greatly increase the benefits of treatment for melasma.